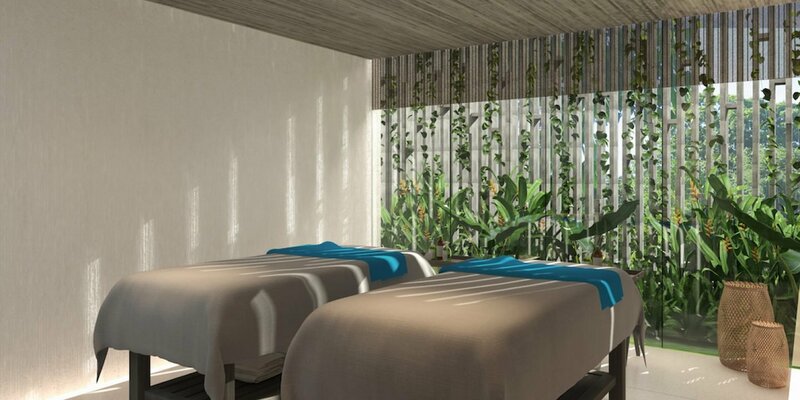 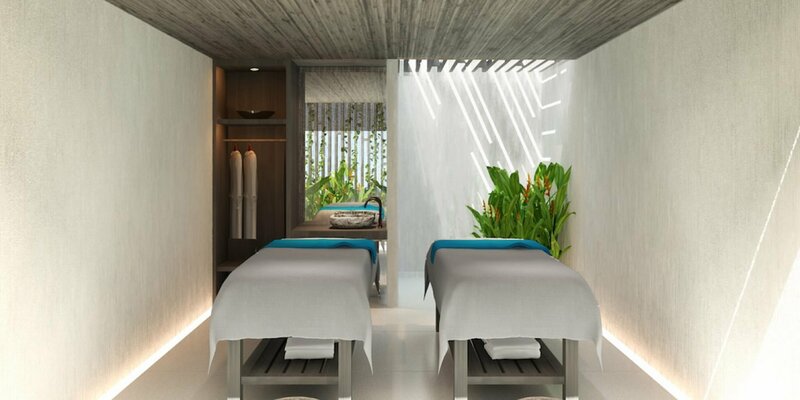 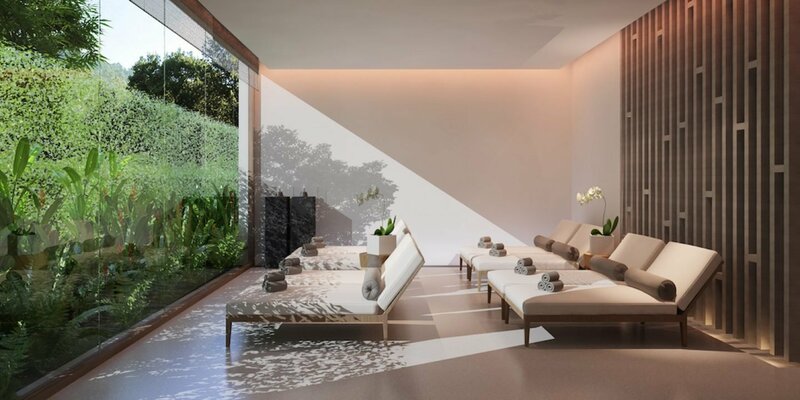 Nestled into the five-star Naman Retreat in Da Nang, Vietnam, the ‘Naman Pure Spa’ is a veritable open-air oasis of tranquility, offering its guests the chance to unwind and purify in luxury. 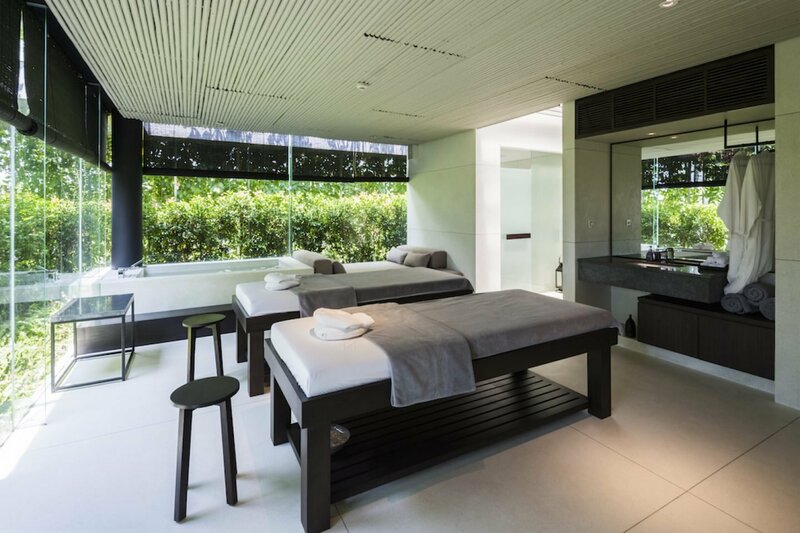 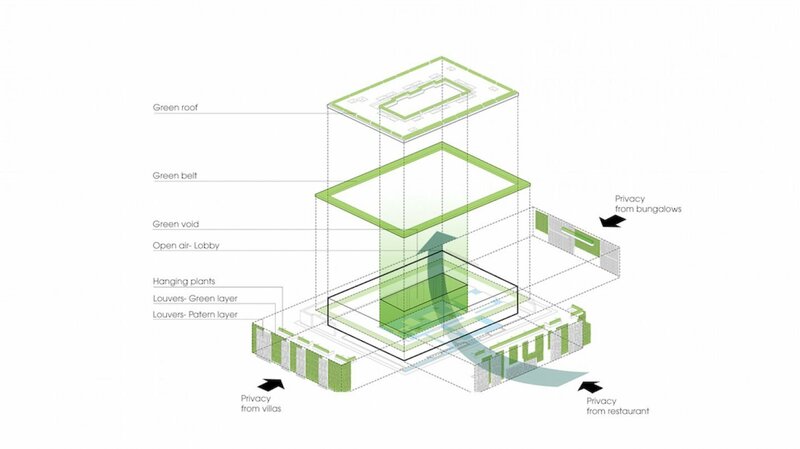 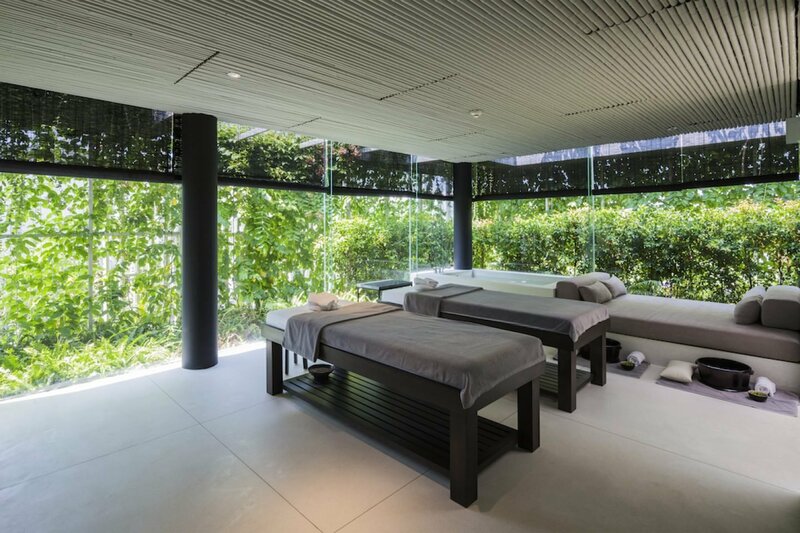 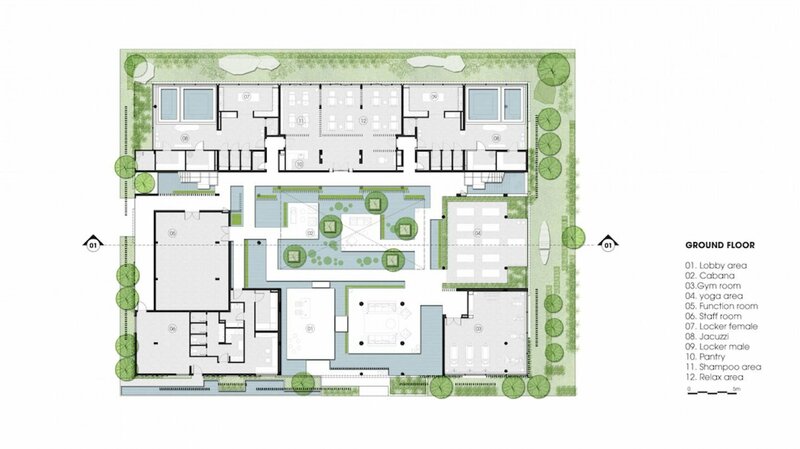 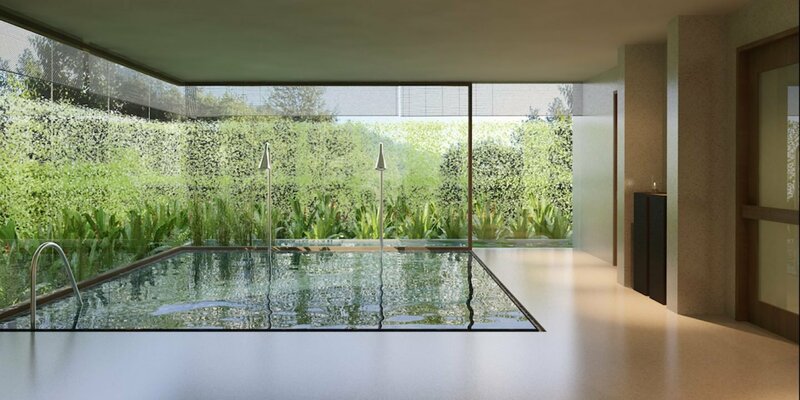 “[It’s] a true space where all senses are touched and the mind comes to peace.”Designed by MIA Design Studio, the open-plan spa comprises fifteen treatment rooms, as well as a jacuzzi, sauna and steam rooms, gym, yoga pavilion, daybeds and deep-soak baths. 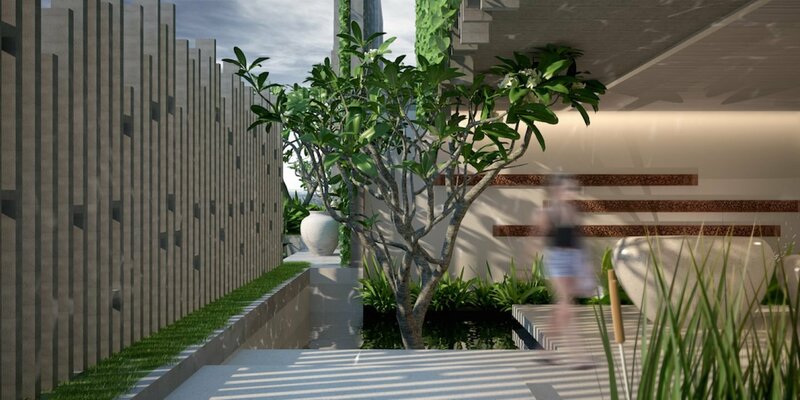 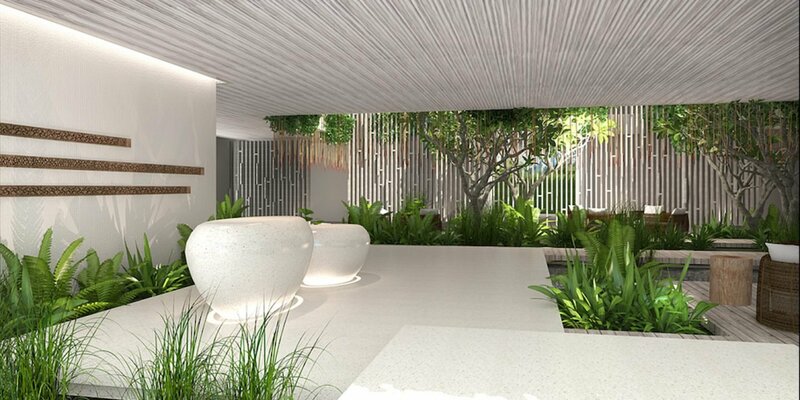 The architectural piece de resistance is undoubtedly the by lush open-air hanging gardens growing local tropical vegetation such as palm and dracaena daco. 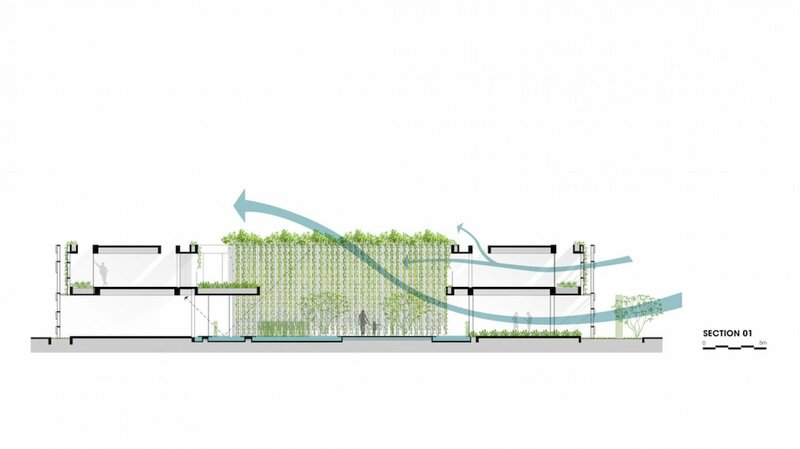 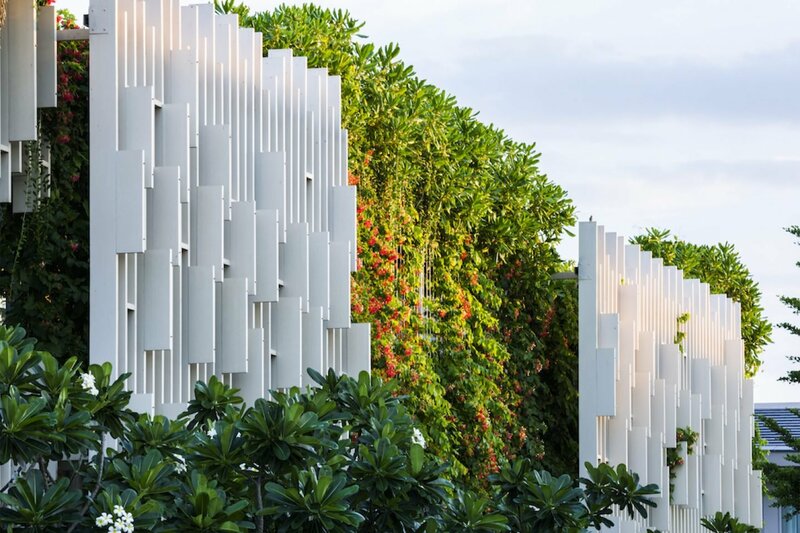 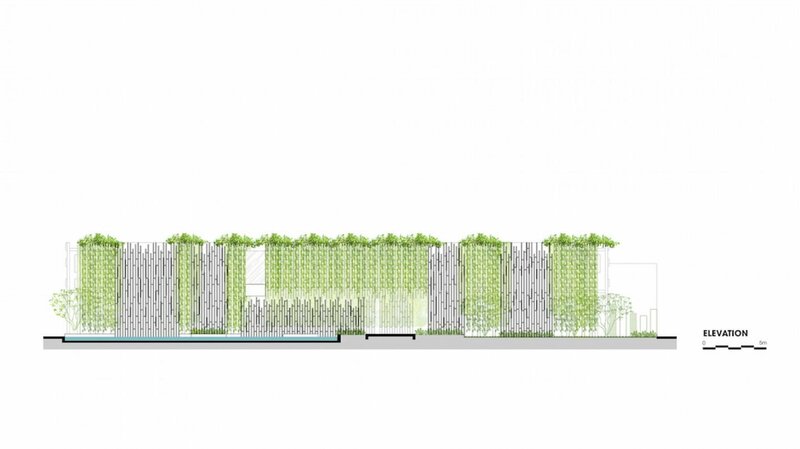 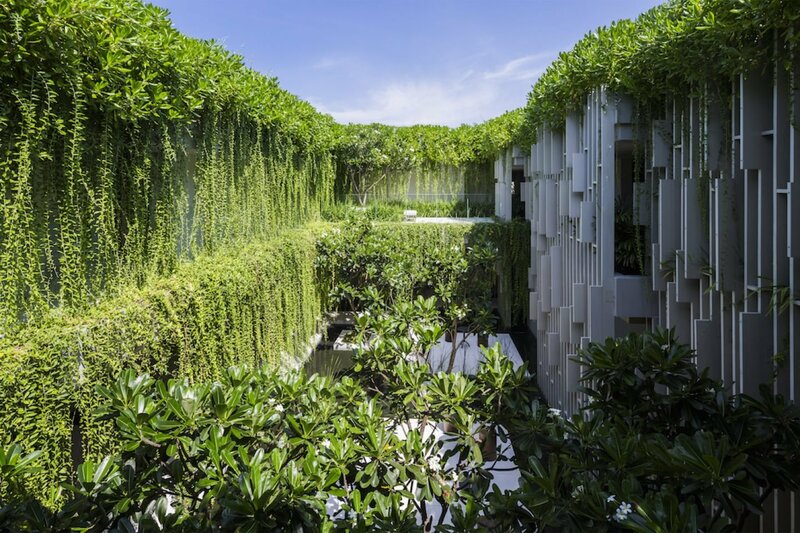 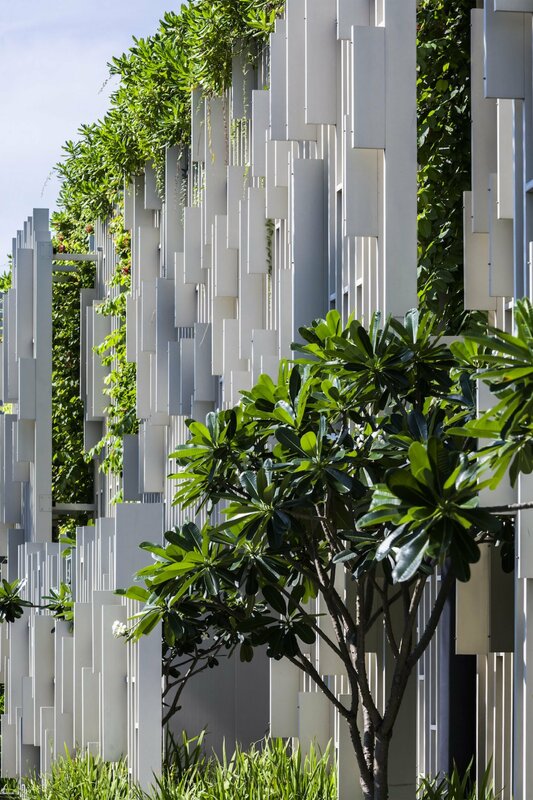 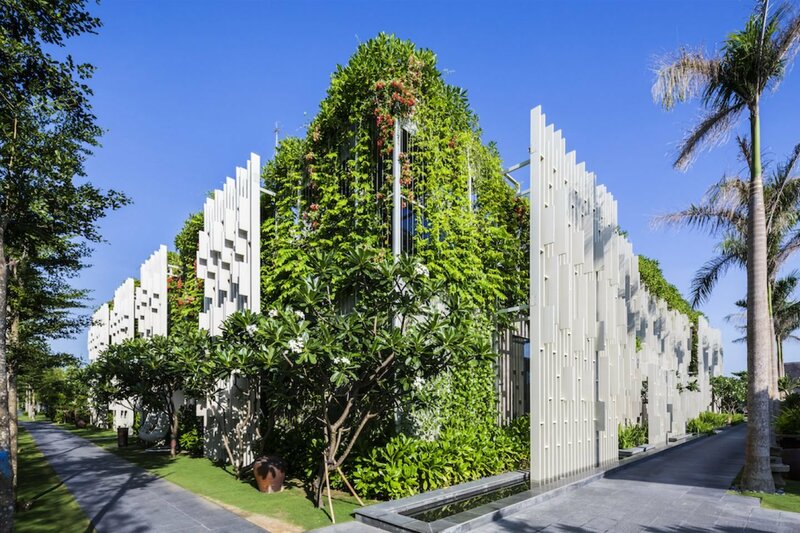 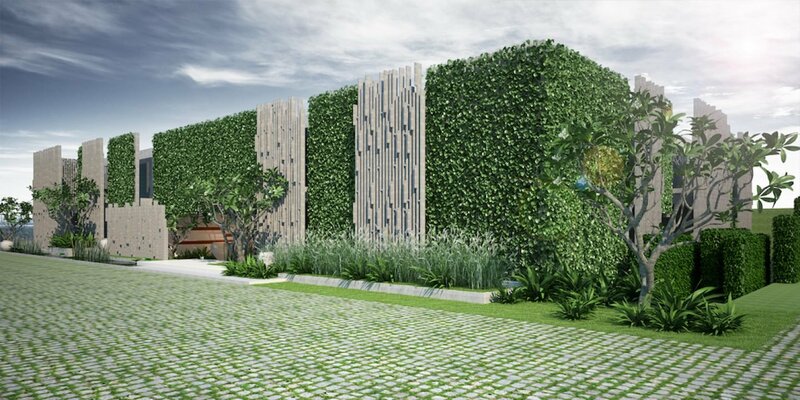 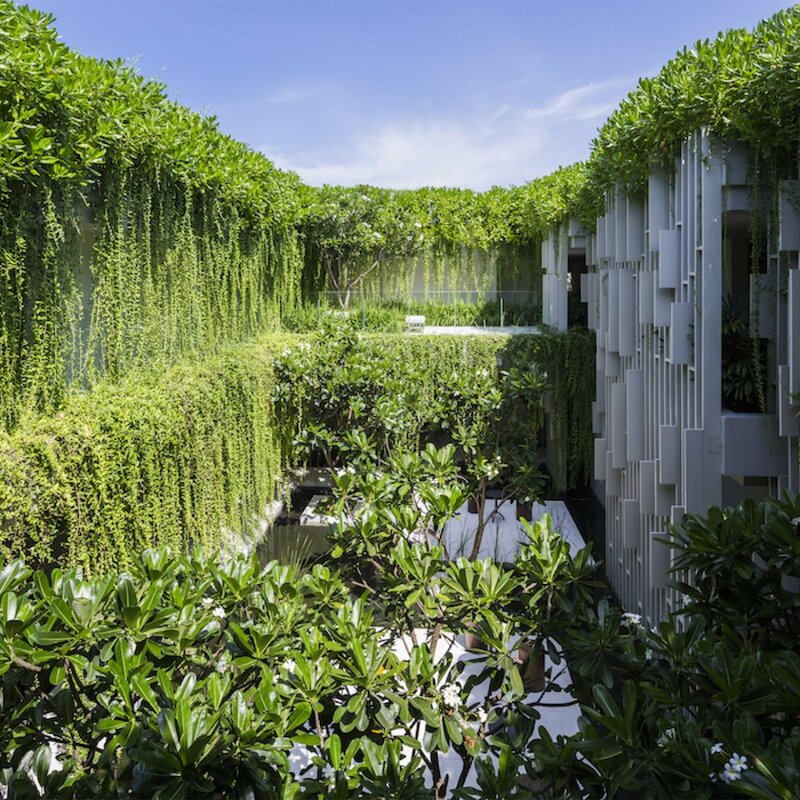 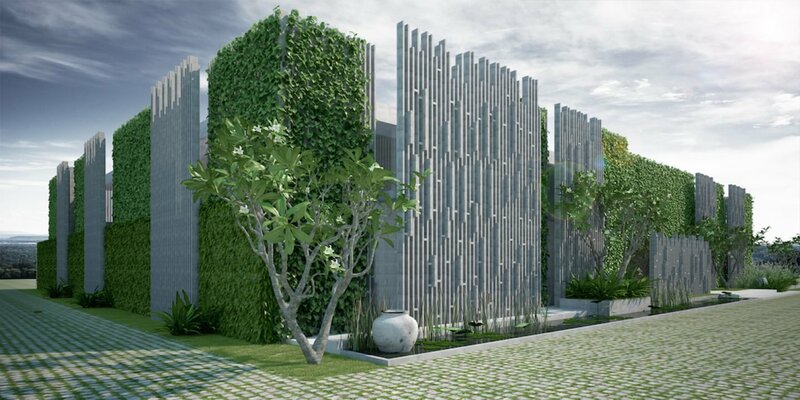 Designed to complement the area’s climate – hot and hurricane-heavy near the coast of Middle Vietnam – the plants not only provide ventilation and shade, but are also hurricane resistant. 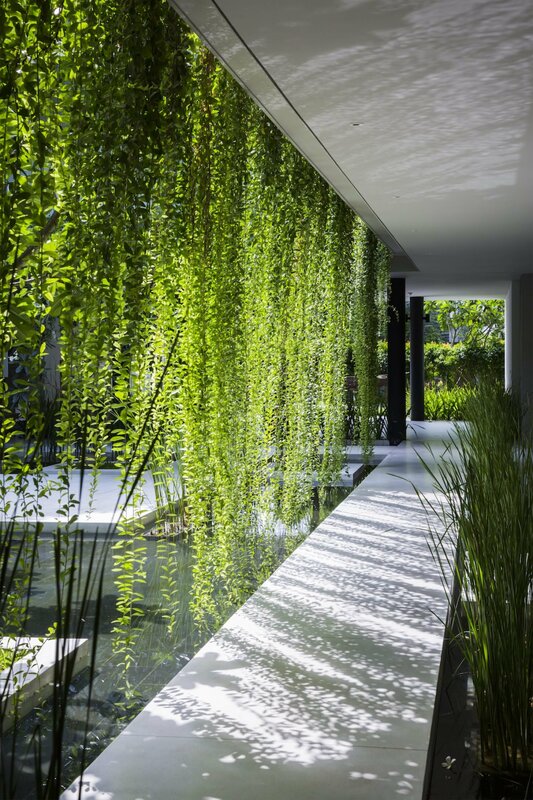 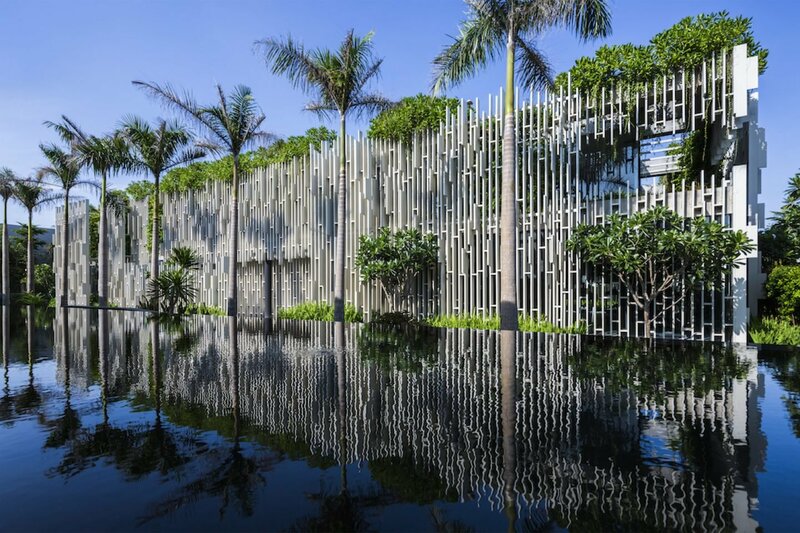 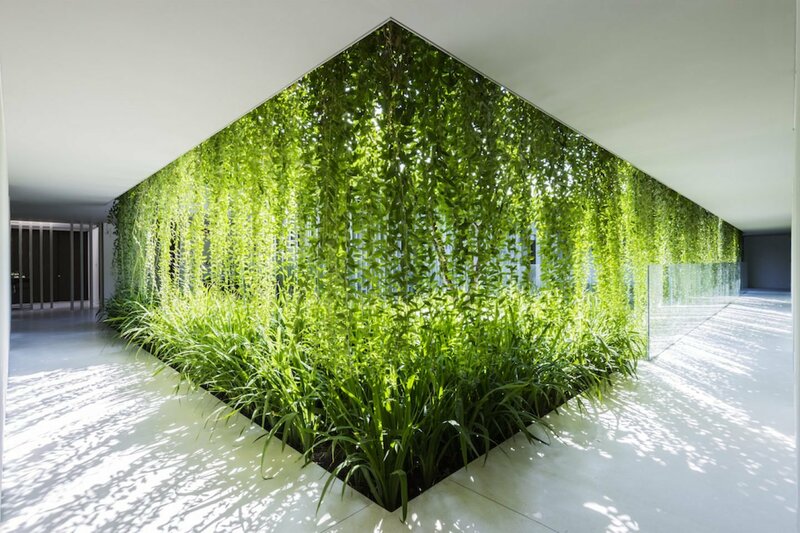 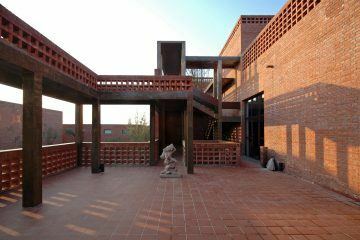 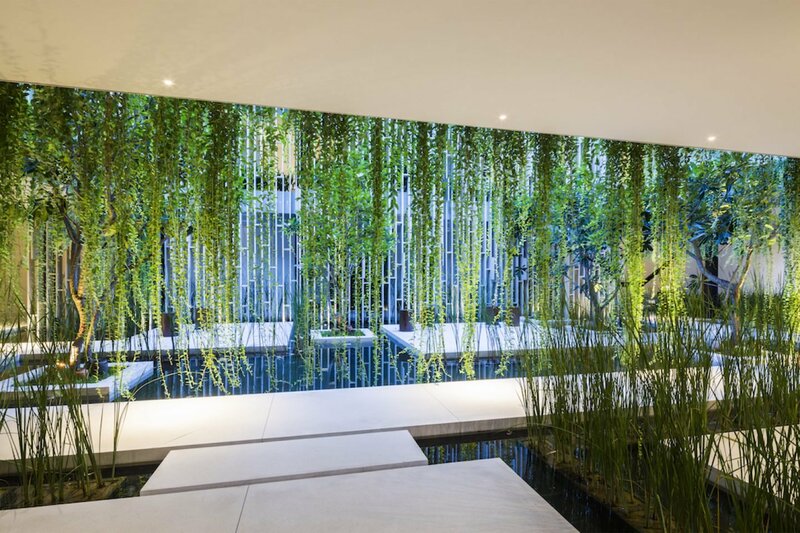 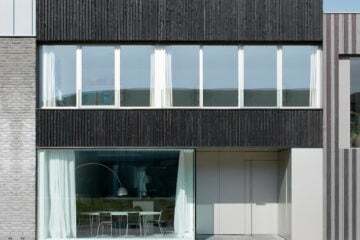 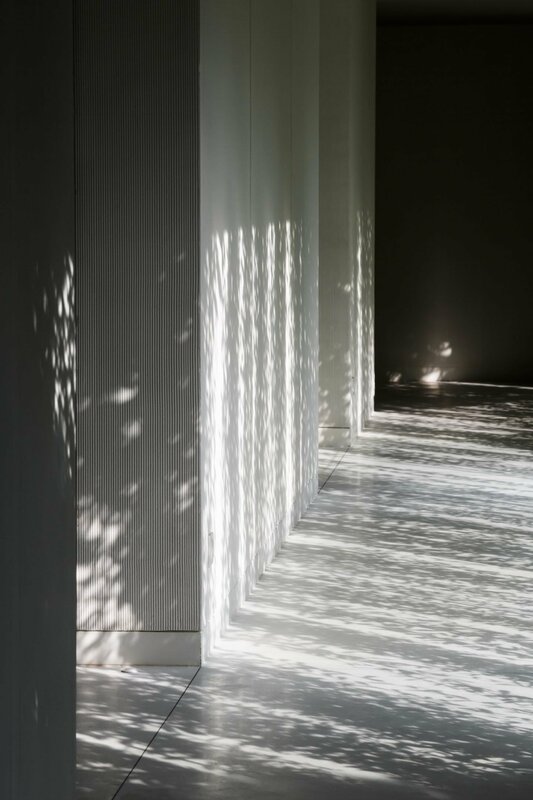 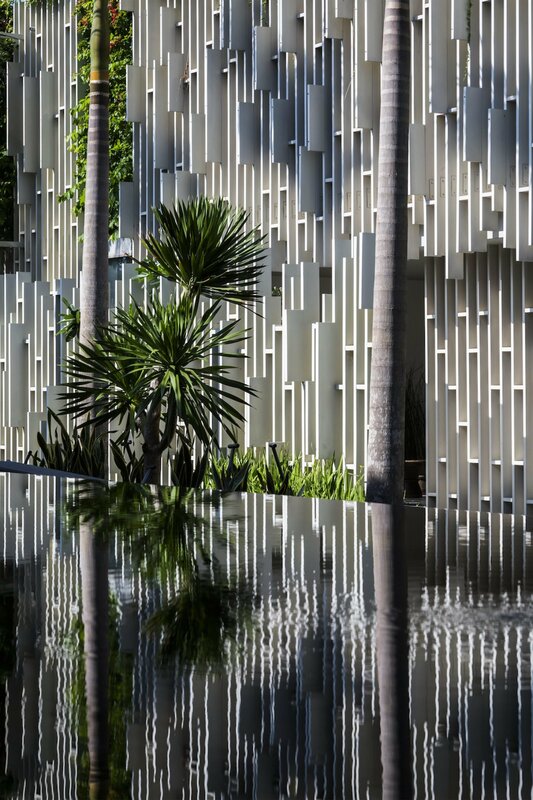 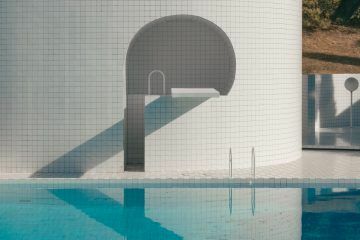 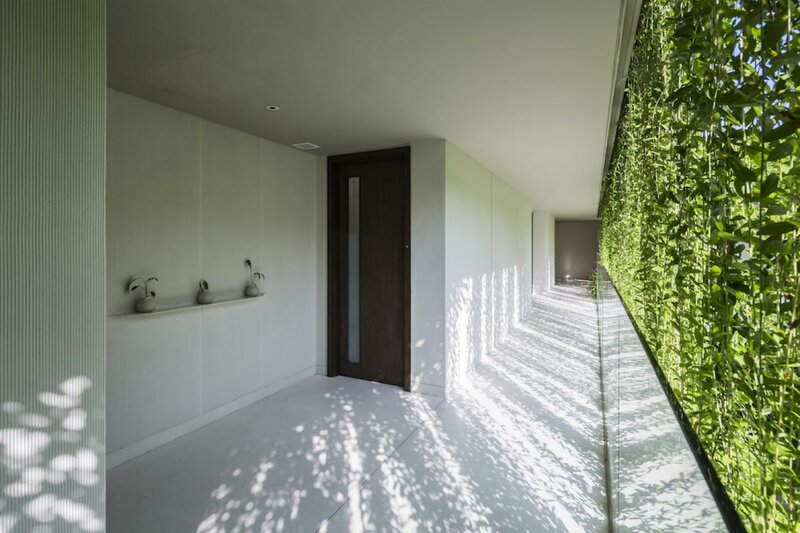 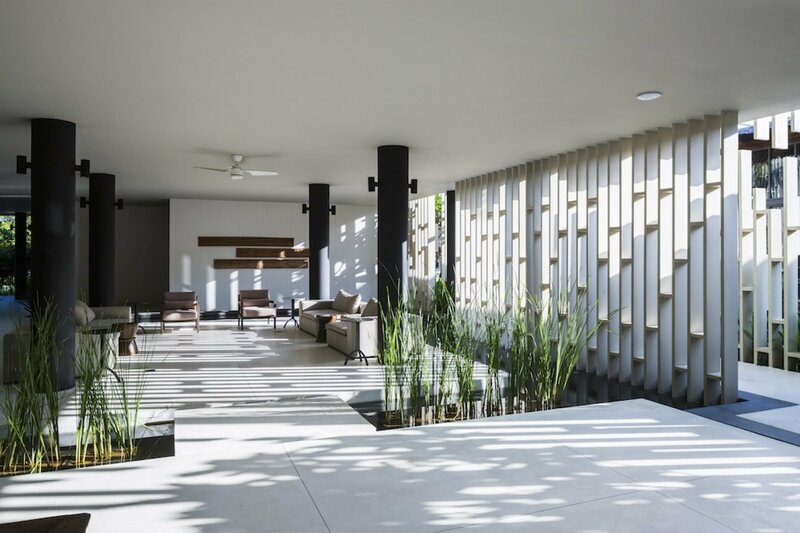 The spa features a lattice-patterned facade that allows the sunshine to filter through the plants, creating a textured interplay of light and shadow on the walls. 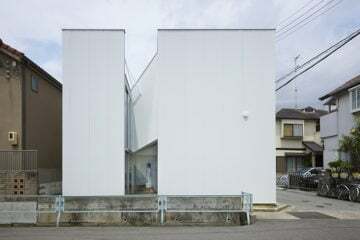 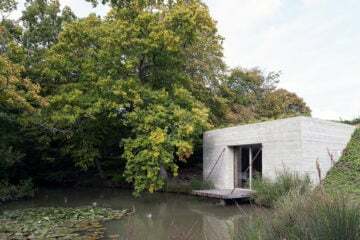 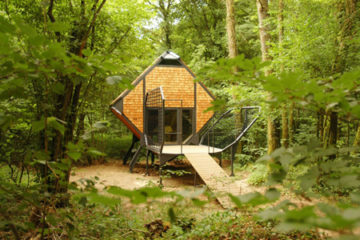 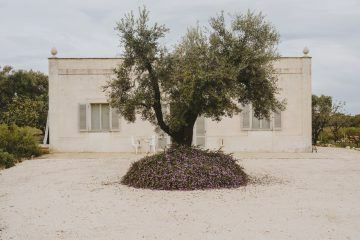 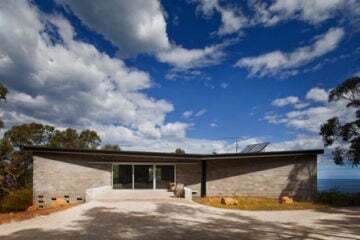 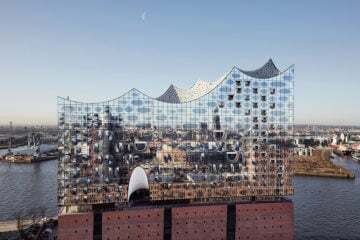 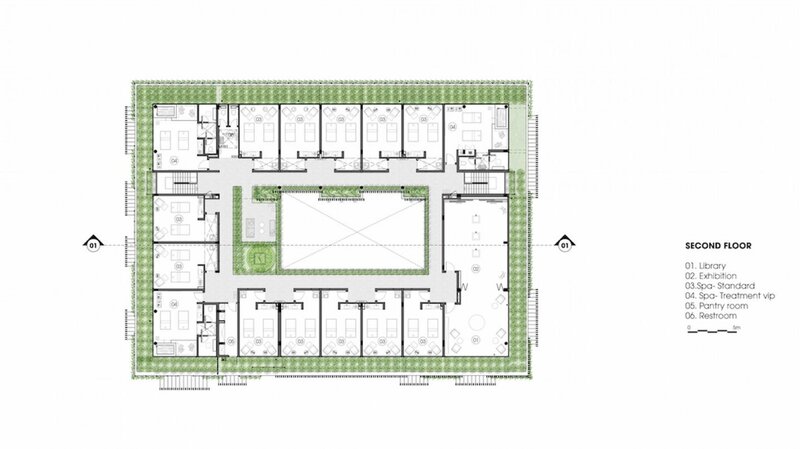 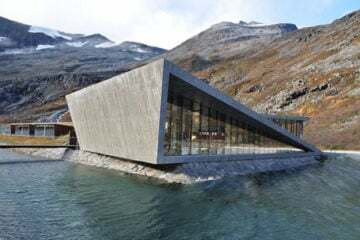 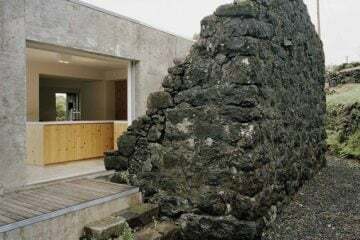 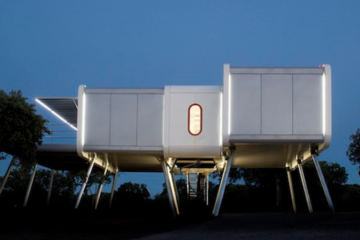 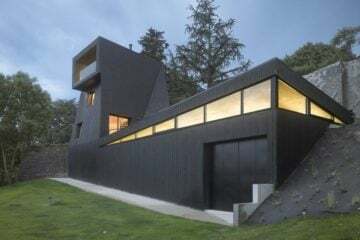 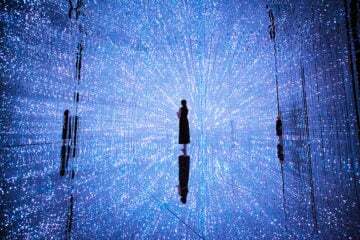 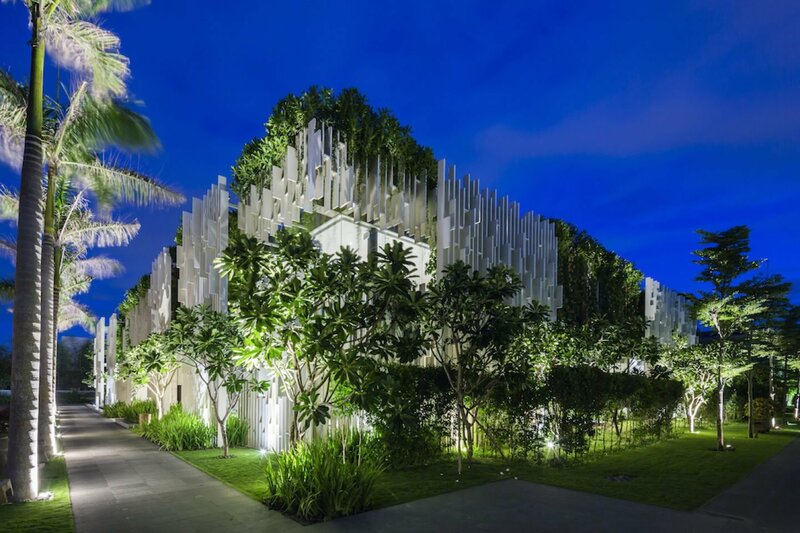 “Different areas flow smoothly into each other and the beautiful landscape creates an amazing journey into a dream-like experience.” say the architects. 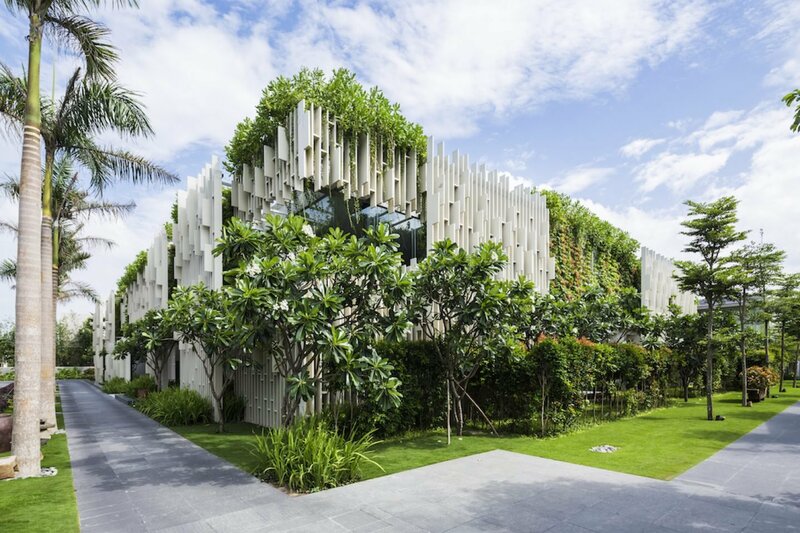 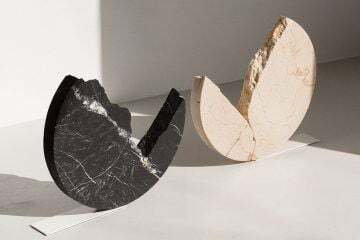 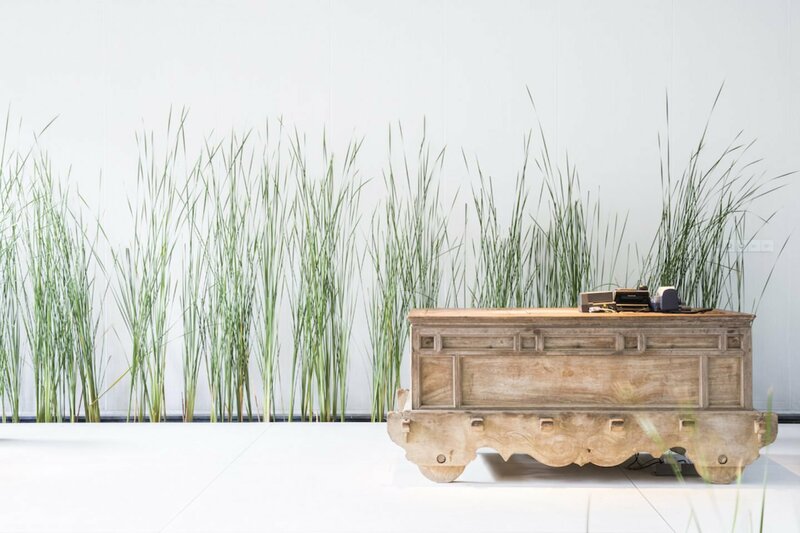 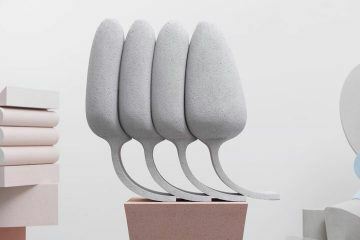 “[It’s] a true space where all senses are touched and the mind comes to peace.” MIA Design Studio is an architecture, master planning and interior design practice founded by Manh Nguyen Hoang, Steven Baeteman and Bao Bui Hoang in Ho Chi Minh City, Vietnam in 2003. 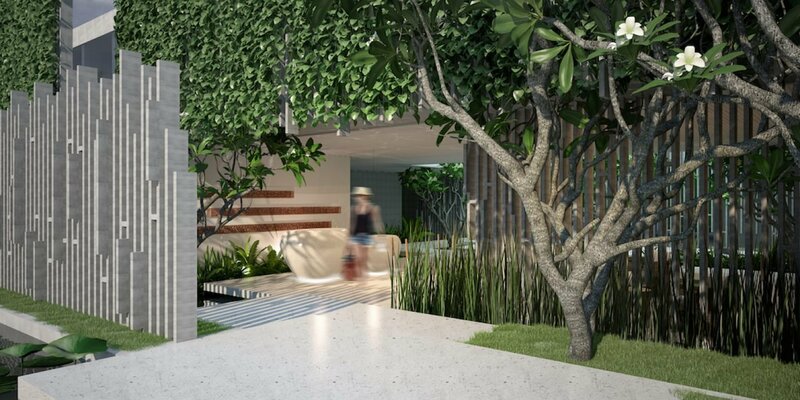 Inspired by Modernism, the studio has become known for its formal simplicity, focus on indoor-outdoor flow and sustainability.